CONNECTING GREAT PEOPLE WITH GREAT REALTORS®. 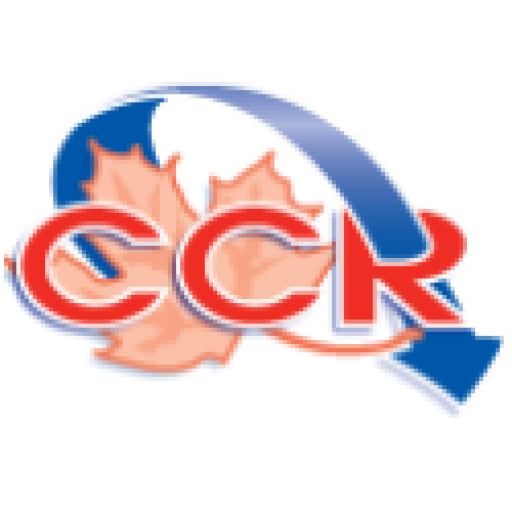 The Cross Canada Referrals Group (CCR) is a group of independent top producing RE/MAX® Real Estate Agents within Canada. Our award winning members are among the best agents with RE/MAX® across this country. With mandatory requirements to be part of this group you are ensured you will be getting a market leader as your REALTOR®. Our outstanding records make us the No.1 source for your relocation business. By sending your referrals to CCR REALTOR® you make sure that your client will be served only by the best top performing RE/MAX® REALTOR® in your selected area. CCR REALTORS® receive and distribute referrals to REALTORS® from all over the world. To date we have paid millions to other REALTORS®. CCR’s outstanding performance and experience in the real estate industry ensures the best possible quality of customer care. Our CCR REALTOR® are here to help you, whether you are a REALTOR® looking to relocate a client, or a buyer or seller planning to invest in a Canadian property.